It's been forever since I last did a favourites post. At the start of the year I was positive I was going to do a favourites post every month however that hasn't worked out so well. 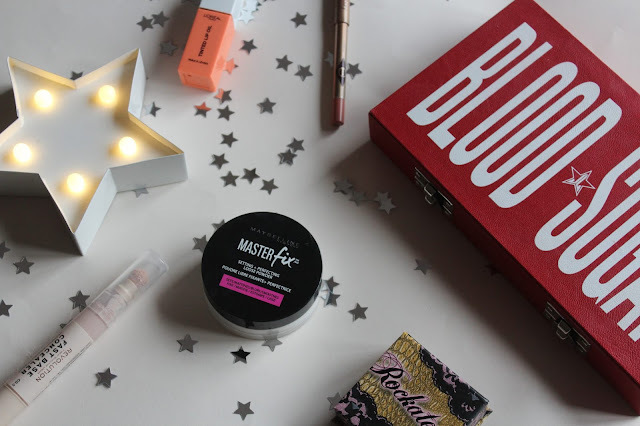 Its been about six months since I last did a favourites and there has been so many products I've loved however I thought I would just mention a few from recently. I am obsessed with the foundation stick from this line so when they announced they were releasing the concealer and I have to say I love it. It's super high coverage but doesn't feel heavy or look heavy on the skin. I have the shade 0.5 which is a very pale shade with pink undertones. The only thing I don't like is the sponge tip applicator purely just because I don't like that I can't wash it at all. I've recently been trialing a few drugstore loose setting powders and this has definitely been my favourite. It leaves the skin looking so smooth and filtered but it doesn't cling to any of the dry patches on my skin which is a huge problem I have. Benefit blushes are my favourite alongside the Urban Decay ones. Rockateur is just the prettiest pinky shade with rose gold shimmer in it. It just leaves the skin look so healthy which is something I am all about. The thing I love about the Benefit blushes is they don't have too much shimmer in them put still leave a beautiful glow. I am so annoyed at myself for not picking up this palette earlier. I absolutely love it, if you are a regular on my social media channels you will probably know I am absolutely obsessed with anything warm/pink/red toned when it comes to shadows. I also absolutely love the pop of purple in this palette to add a little bit of something bright to a pink look. The metallics are so beautiful and honestly look like they've been used wet even when used dry. The mattes blend so beautifully and it is honestly probably my most used palette of the year. This is something I've recently dug out of my collection and I'd completely forgot how much I loved it. It is just the most perfect your lips but better shade. It honestly just works beautifully under any lipstick and has the most beautiful texture. It is honestly the most comfortable lip liner I've ever used and I forgot how obsessed I was with it. This is one of those products that I reach for on an everyday basis. It's such a pretty slightly pink tinted lip oil which is so comfortable on the lips. You will probably know I have super dry lips so things like this are perfect for me when I can't be bothered with anything crazy bright or my lips are just even drier than usual. So that's it for today, I'd love to know what your current favourites are! Wow that palette is so beautiful, so so pretty. I was really tempted to get it too! 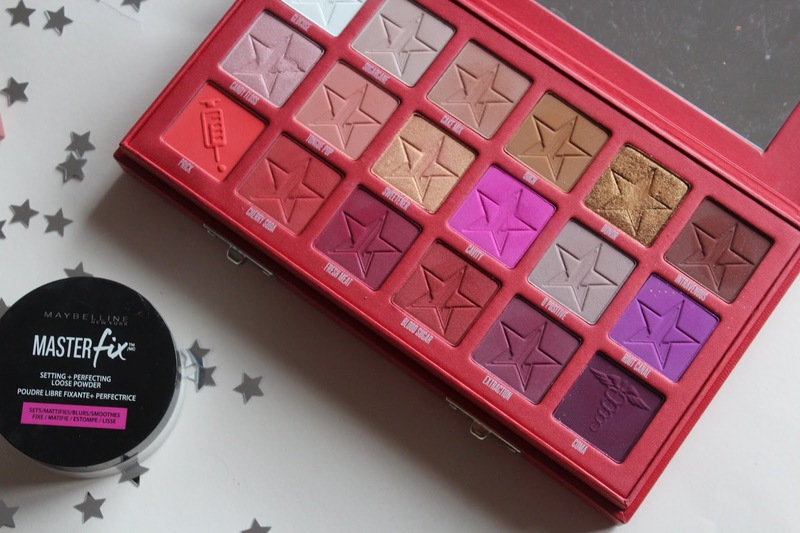 I think I am going to have to try the Blood Sugar palette soon! Blood Sugar is such a beautiful collection of shades.